Bethesda Softworks and Arkane Studios have officially released a new gameplay video for Dishonored 2. 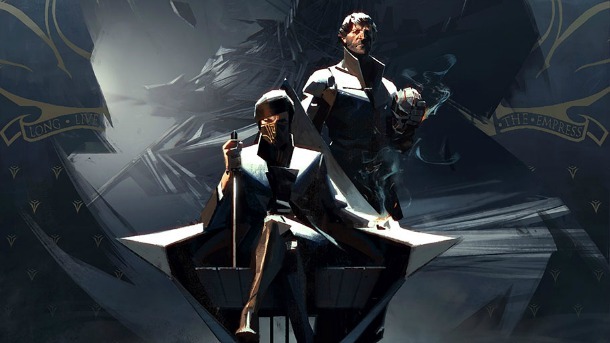 The new footage is shows off the “Creative Kills” of the game’s two playable characters: Emily Kaldwin and Corvo Attano. You can check out the new video in the player below. Both characters will have an almost limitless amount of creative combinations at their disposal due to their supernatural abilities, special weapons and gadgets. These can be used to end their enemies in very creative ways. Delilah, a mad witch armed with powerful black magic, has seized the throne from Empress Emily Kaldwin, leaving the fate of the Isles hanging in the balance. As either Emily Kaldwin or Corvo Attano, travel beyond the legendary streets of Dunwall to Karnaca – a once-dazzling coastal city that holds the key to restoring Emily to power. Armed with the mark of the Outsider and powerful new supernatural abilities, hunt down your enemies and forever alter the fate of the Empire. 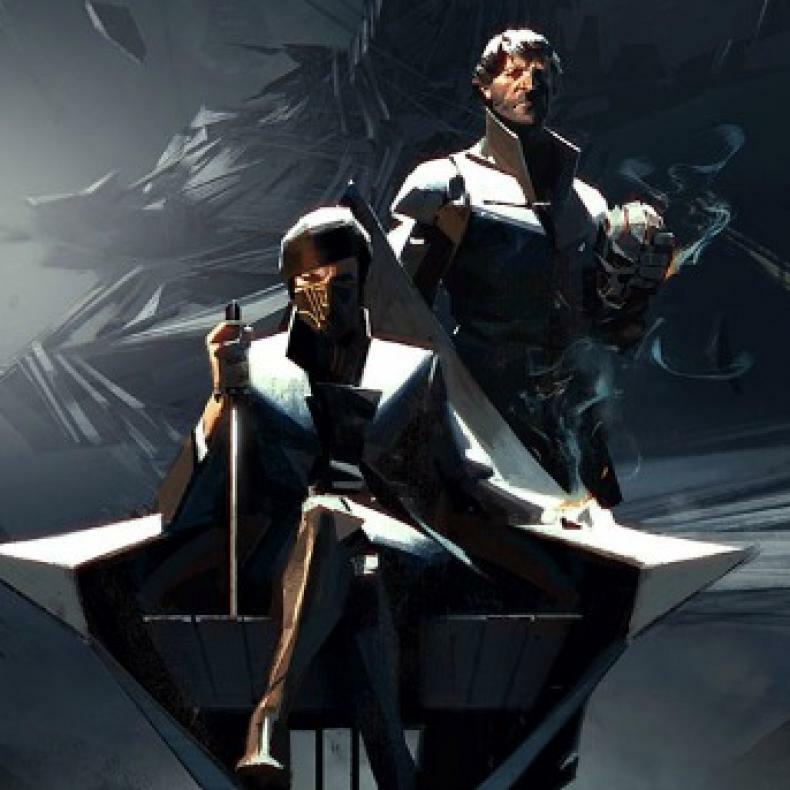 Will you choose to play as Empress Emily Kaldwin or her father, the royal protector Corvo Attano? Will you make your way through the game unseen, make full use of its brutal combat system, or use a blend of both? How will you combine your character’s unique set of powers, weapons and gadgets to eliminate your enemies?